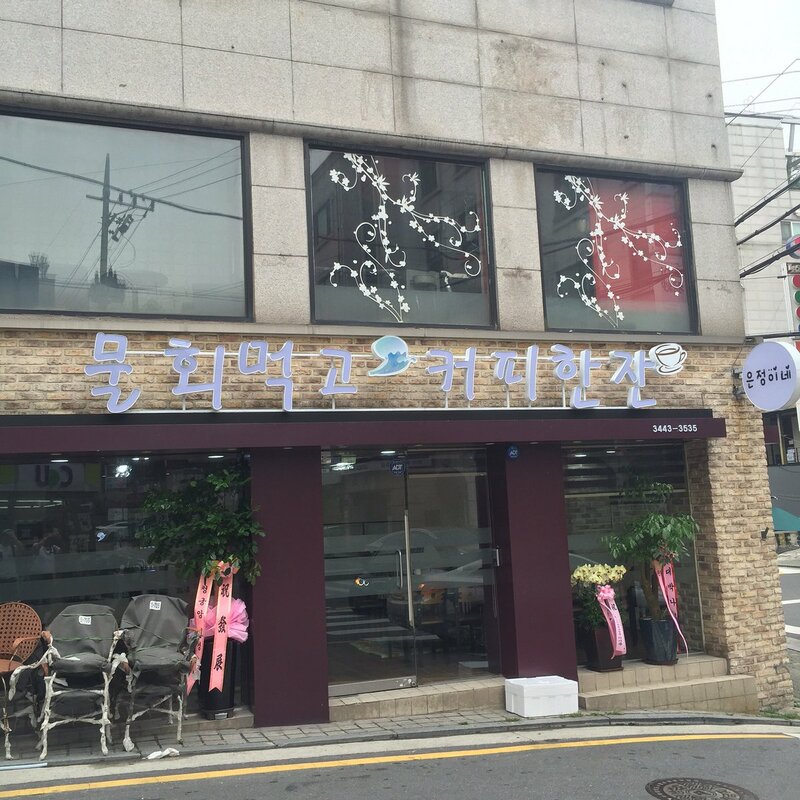 Drop by Eunjung’s mother’s brand new cafe, It’s Eunjung! Previously Eunjung’s mother ran a luxurious cafe by the name of Caffene, which served as the perfect get together spot for Queen’s. Unfortunately the cafe had closed a while ago and while her father operate a restaurant in Jumunjin, the location may not be the most convenient for Queen’s to get together at. However, Eunjung’s mom is back and with a brand new place aptly named, It’s Eunjung! The new cafe is a place where you can enjoy raw fish soup (a specialty from where Eunjung’s father’s restaurant is located) and coffee. The address of the cafe is: 35, Eonju-ro 148-gil, Gangnam-gu, Seoul. Visit here for more detailed directions. Grab your fellow Queen’s and be sure to drop! You may catch Eunjung there every now and then!